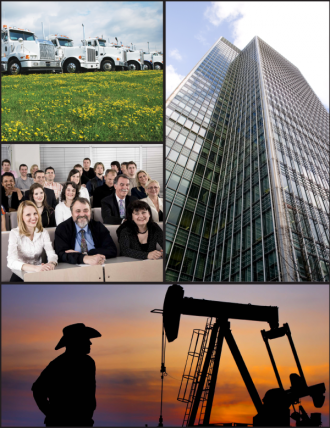 TAGA is a Texas based MGA and Brokerage offering coverage through appointed retail insurance agents. We offer a wide variety of commerical and personal lines insurance coverage through “A” Rated Surplus and Admitted markets. For information on becoming appointed, please visit our New Agents Page.